Lieutenant Michael Autery is a US Naval officer, the host of the UNALIENABLE Podcast, and a man with a passion for all things liberty. In his military role, he's charged with defending and upholding the American Constitution at all costs, something that intrigued him so much that he became obsessive about the document, the men who wrote it, and the rights it bestows upon all Americans. 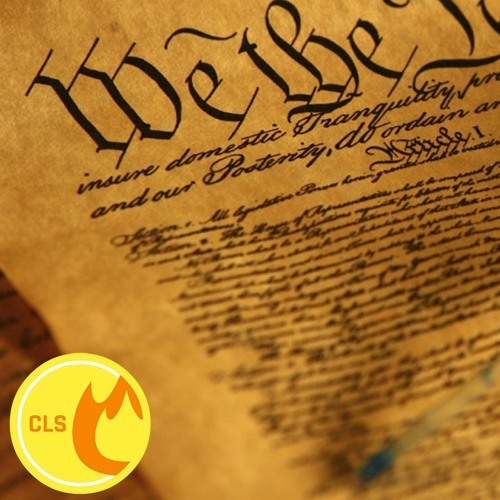 I invited Lt. Autery to Santa Monica for a Fireside Chat not only on Constitutional adoration and a respect for the Bill of Rights, but to reflect on a time and place -- today, right now -- that seems hell-bent on stripping and diminishing some of those rights. I don't understand this argument. Wouldn't the founding fathers want the constitution to reflect trhe will of the people instead of having their current ideas enshrined and deified? I assume Colin liked one of the latest Sam Harris podcasts where the guest strongly advocates for virtue signaling i guess!